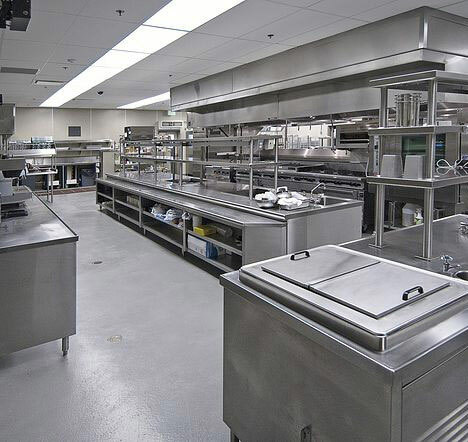 CSH Maintenance Pty Ltd was first started about a decade ago in 2007. 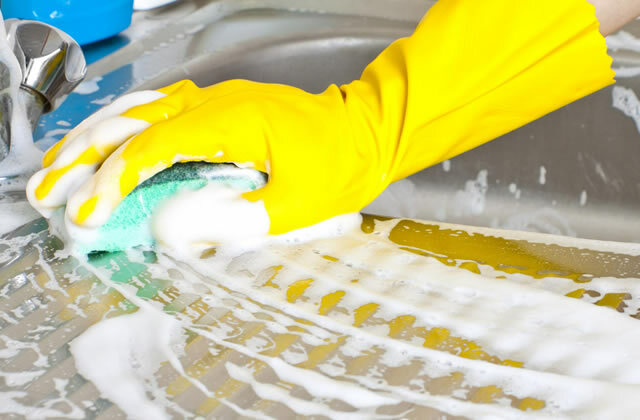 And ever since, we been offering extensive cleaning services to Melbourne and nearby suburbs. We have on board staff members who have the requisite experience. 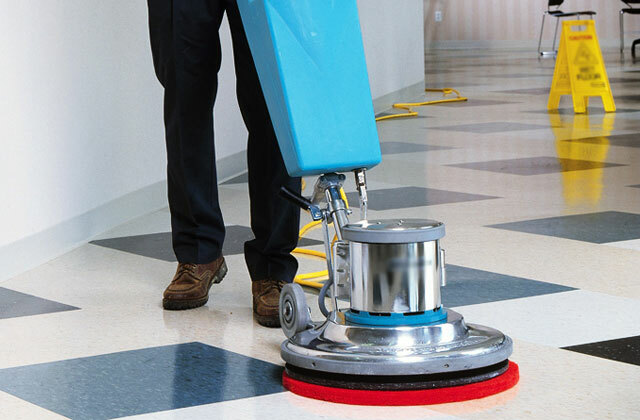 In fact, our combined experience in the cleaning services industry is over 20 years. 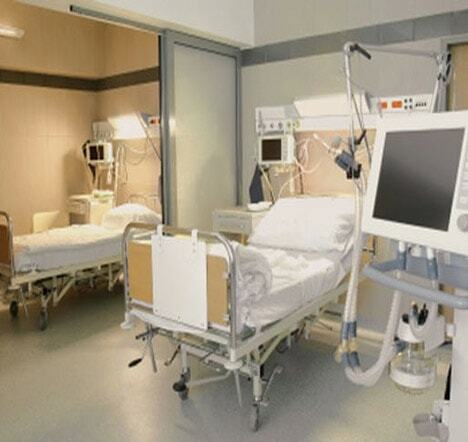 And when we undertake any work, we believe in developing a strong longstanding bond with all our clients and we are very passionate, about offering the best services possible and not to miss our pricing is as per what are the prevailing market rates. Keeping up with the demands of a professional life and having a clean home in Melbourne CBD is akin to riding two horses – in simple words, close to impossible. 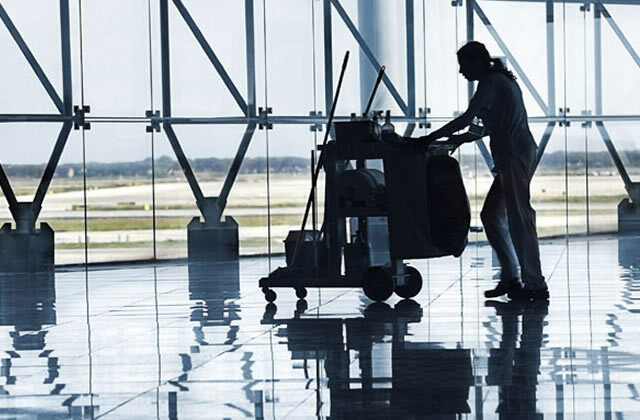 The situation can get compounded when you must move in or move out of your house, or commercial property in Melbourne CBD and you should carry out vacate cleaning Melbourne and end of lease cleaning Melbourne and it is primarily mandatory, in order to facilitate getting your bond back. 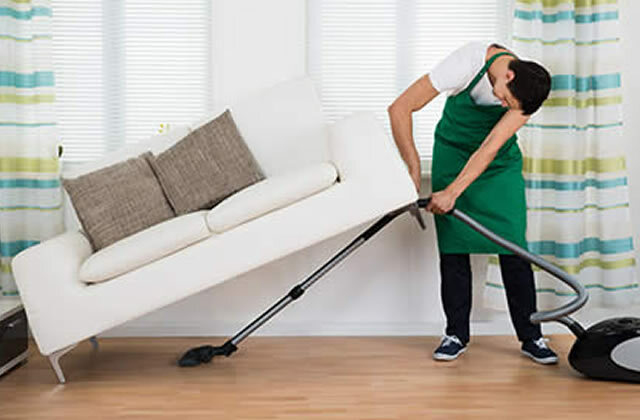 Apart from this, you may want to hire residential cleaning Melbourne services to perk up your home in Melbourne CBD for the upcoming holiday season or you are considering hiring cleaners for carpet cleaning, rug cleaning, steam cleaning of upholstery and overall house cleaning Melbourne to salvage your house from the after-effects of holiday partying. 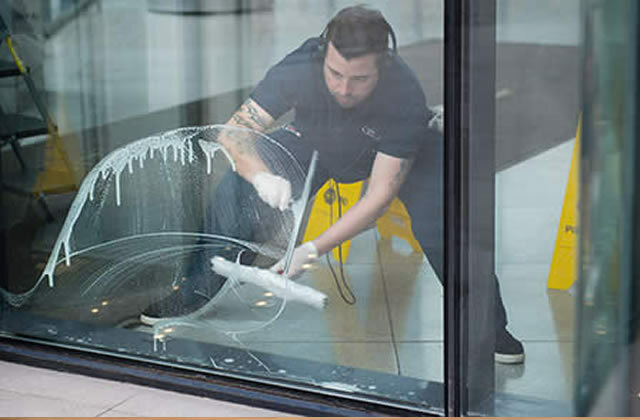 Whether it is office cleaning Melbourne, commercial cleaning Melbourne or window cleaning in your home or office or end of lease cleaning or vacate cleaning in Melbourne CBD, reach out to us. 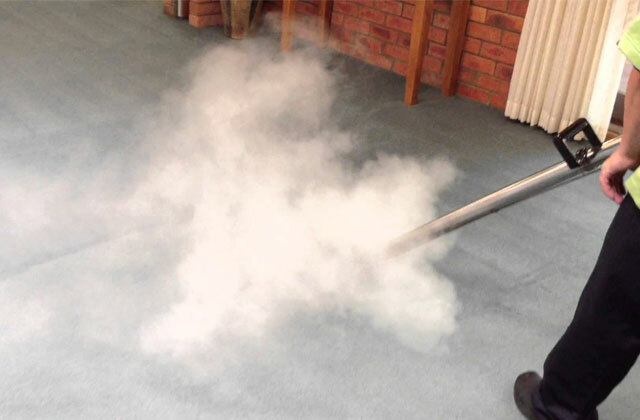 If you require carpet cleaning or steam cleaning– our carpet cleaners are best-suited. 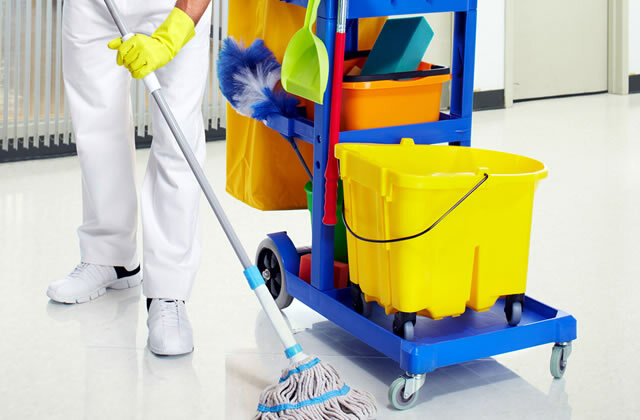 In fact, we regard ourselves as Australia’s Hygienic commercial and residential cleaning services Company. 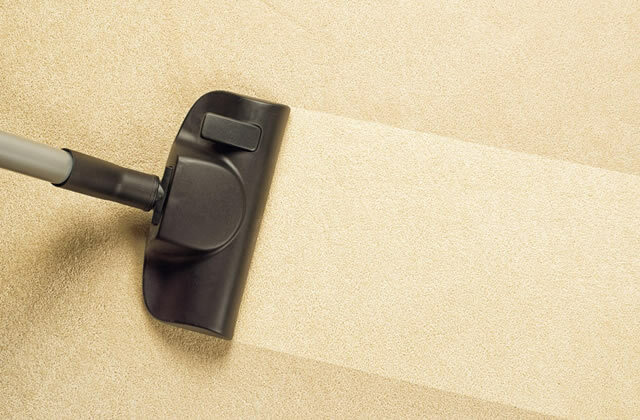 CSH Maintenance offers high-quality carpet cleaning for all your domestic and commercial needs. we are very passionate about offering the best services possible and not to miss our pricing is as per what are the prevailing market rates. 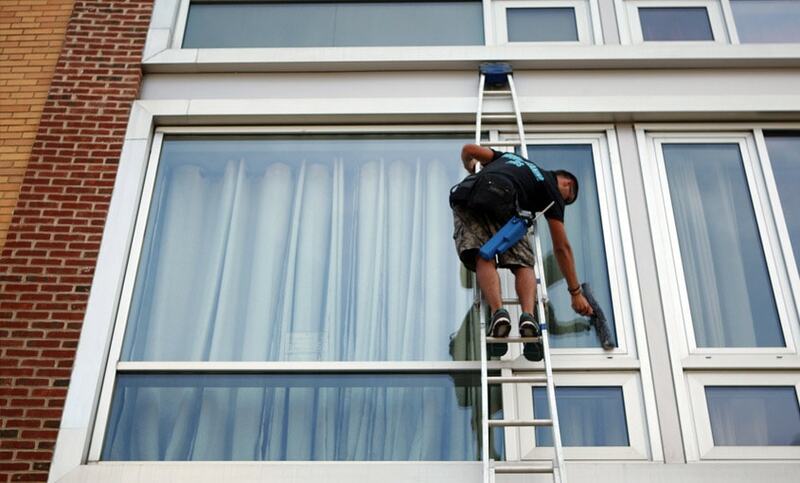 When we say that we carry out regular cleaning and maintenance of commercial buildings. Now when we say we engage in domestic cleaning, it is your everyday cleaning that we take care of. Give the windows in your house or office a break. Give them a cleaning makeover every once in a while. 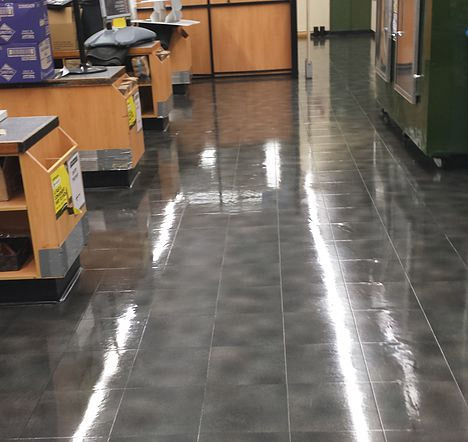 Sometimes due to general wear and tear or if the floors are much used, then its sheen, luster and brightness gradually fades away.